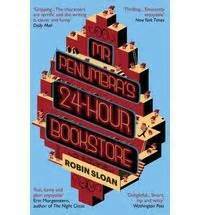 Mr. Penumbra’s 24-Hour Bookstore is the debut novel by Robin Sloan. It started off as an on-line 6,000 word short story which received so much attention that Robin Sloan decided to publish it as a novel. The premise of the novel is a mystery surrounding a 24-hour book store. It sounds fabulous but did it live up to my expectations? Yes and No, I’m a bit torn. I enjoyed Mr Penumbra’s 24-hour Bookstore but I have to say it will not be one to grace my favourites shelves. There were times in which the story line really captured my attention, particularly at the beginning of the novel but there were also moments most notably in the middle section when my mind wandered and I have to admit that I kind of lost the thread of the story. Ok, I admit it I laughed, but I don’t quite fit the profile. I reckon if you class yourself as a computer geek you will relate to this so much more than I did. No offence intended to those computer geeks out there, we need you, I need you, where are you when my computer’s playing up? Somehow, at times the novel seems a little emotionless, and the characters’ relationships appear a bit flat, the lack of a real connection in the romance between Clay Jannon and his girlfriend, Kat, springs to mind. Possibly this is intentional? Has technology taken us so far that we have forgotten the human touch? “This girl has the spark of life. This is my primary filter for new friends (girl- and otherwise) and the highest compliment I can pay. I’ve tried many times to figure out exactly what ignites it — what cocktail of characteristics come together in the cold, dark cosmos to form a star. I know it’s mostly in the face — not just the eyes, but the brow, the cheeks, the mouth, and the micromuscles that connect them all. So, even Clay’s thought processes regarding Kat are technology generated. Ok, I get it, I see where you’re trying to take us in your geeky world, but this particular boyfriend, girlfriend pairing just seems to fizzle out without so much as a backward computer generated glance, a little disappointing. Alright, romance isn’t intended to be a big part of the novel so I’ll stop harping on and move on. The “bad guy” leader, the first reader, Marcus Corvina of the black robes isn’t as strongly a defined character as the star of the show, our very own, you’ve guessed it, Mr Penumbra. Of course, Mr Penumbra’s 24-hour Bookstore does have some redeeming features, the concept of the novel is interesting, opposing the fellowship of the Unbroken Spine means, you will be “burned!” Sounds dramatic, as do the hints of dark rituals, and the ranks of Novice, and Bound. The threat of the “ultimate Sacrifice,” gets the old Bookish Cult imagination going. The ending of Mr Penumbra’s 24 hour Bookstore is presented in a slide show format, a very different way to present the conclusion of the story, but very in keeping with the ethos of the novel. So some clever touches, and a nice twist towards the end. Me too! Don’t you just get that guilty traitorous feeling? Oh and Mr Penumbra is definitely my favourite character, “Oh boy,” did I enjoy Mr Penumbra, everything Mr Penumbra does and says is spot on. Also the creativity of Mr. Special effects artist, Matt, is a nice touch. So a bit of a mixed feeling on this novel. Liked it, but didn’t quite have the wow factor I was hoping for. So would I recommend it? Yes, give it a go. 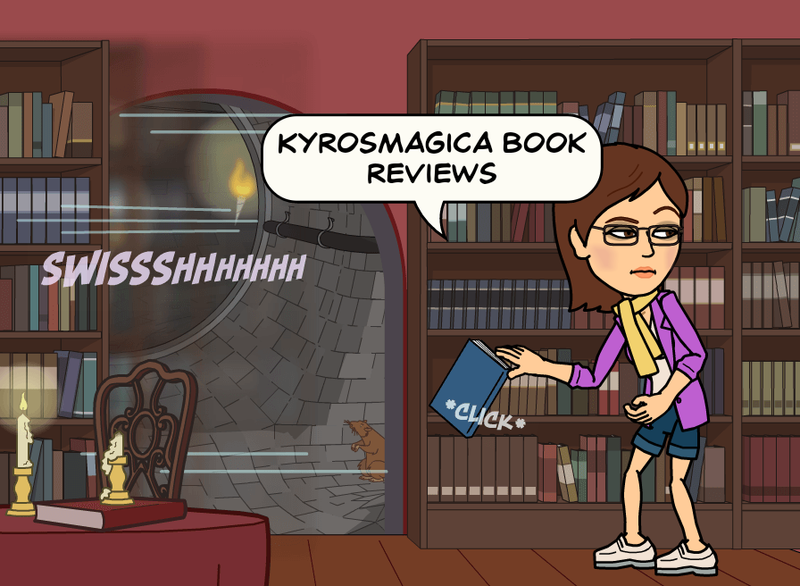 I’d say if you enjoy a mysterious fantasy with a bookish theme, and especially if you are technologically minded this one is most certainly for you. Have you read Mr Penumbra’s 24 hour Bookstore? Do leave a comment, I’d love to hear from you. This entry was posted in Book Review and tagged Mr Penumbra's 24 hour Bookstore, Robin Sloan. Bookmark the permalink.